Well, I finally did it. 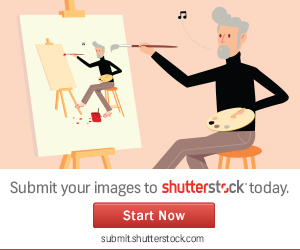 I started submitting my photography to shutterstock.com! I’m excited about it. Talk about a character building exercise! So far I’ve had more rejections than acceptances — but I’m improving. I’m starting to improve my prediction about whether they will accept it or not. One detail is that you need to zoom to 200% to ensure that it is in focus – fully! Think about that for a moment. How would you like to have your life zoomed to 200%? God has our lives zoomed to over 1000% – makes me think about how I want to spend my time on this earth! Check out my portfolio – so far! This entry was posted in Photography and tagged photography, sally stap on February 13, 2016 by Sally Stap.